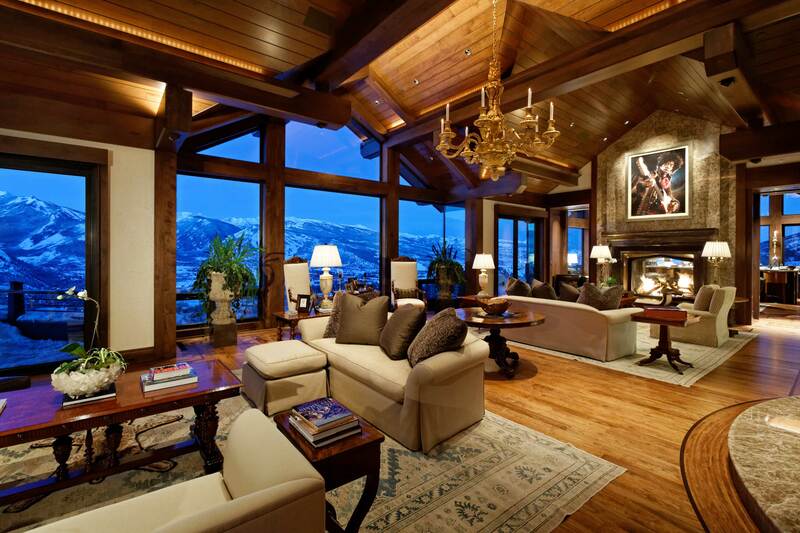 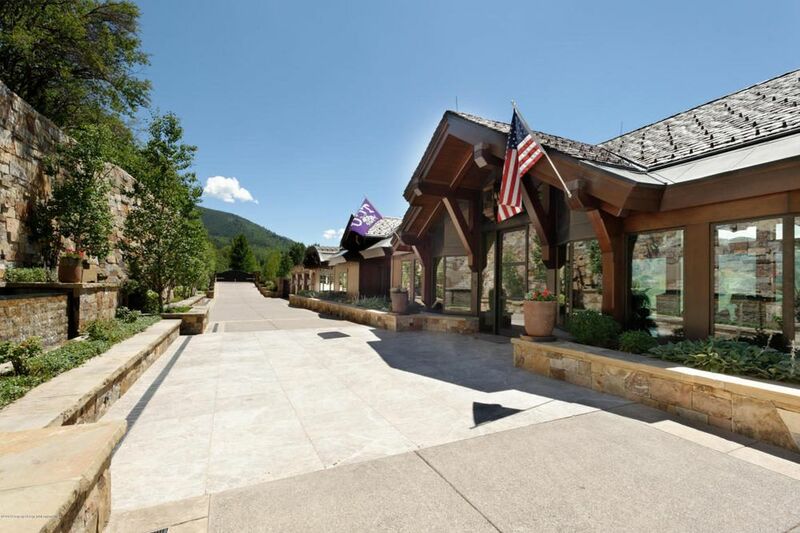 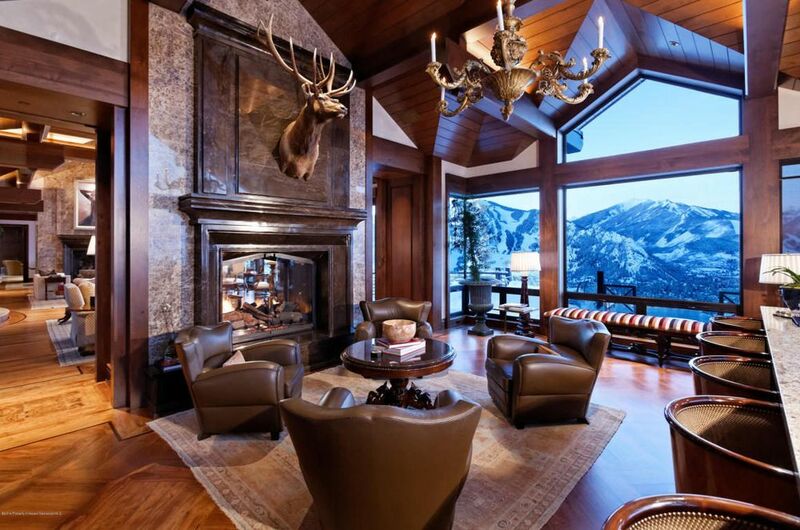 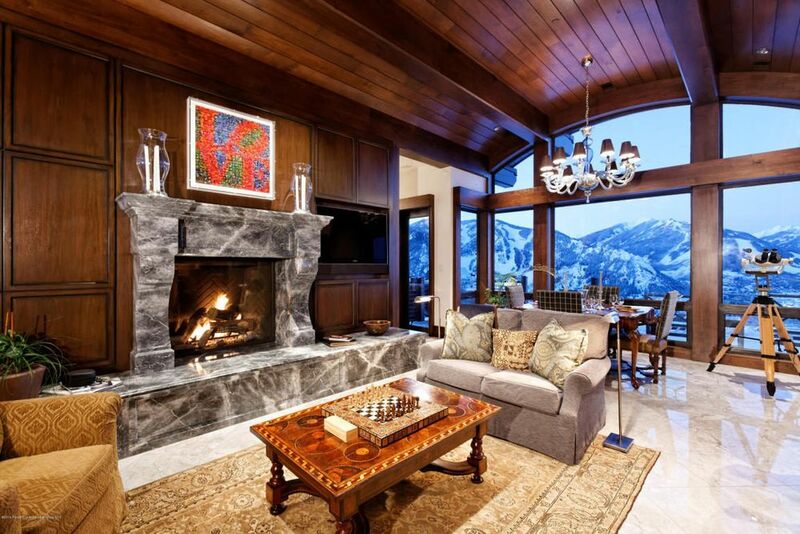 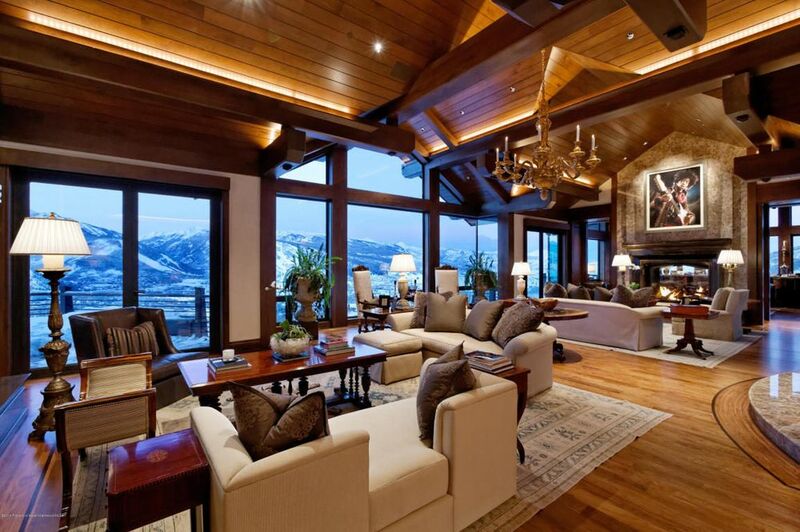 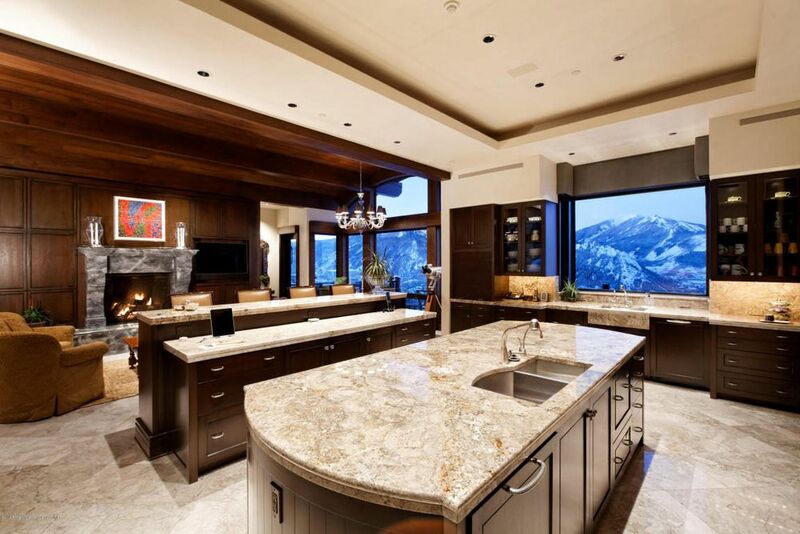 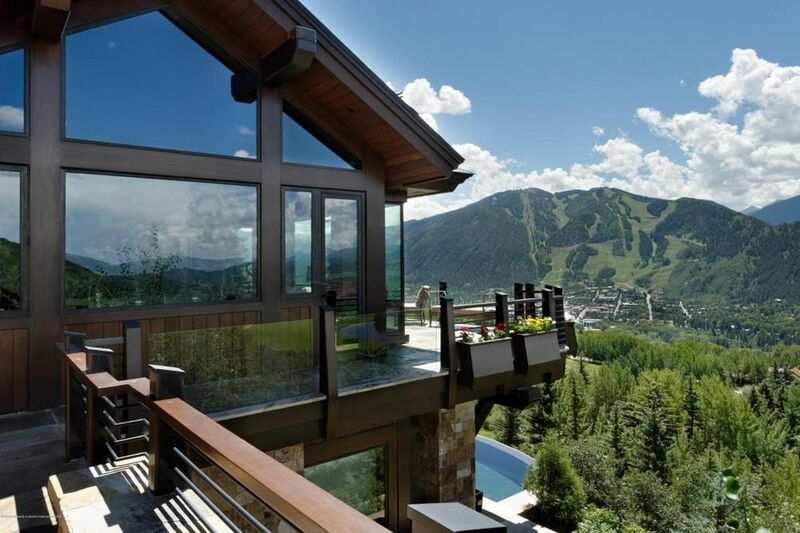 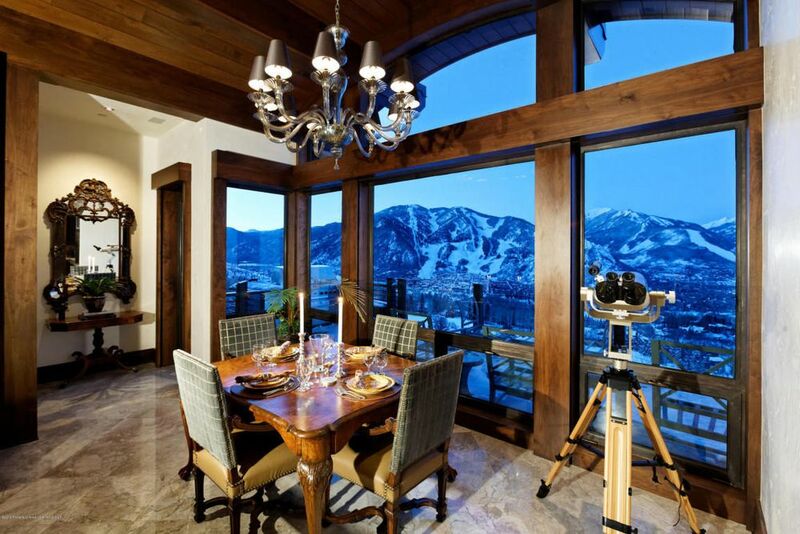 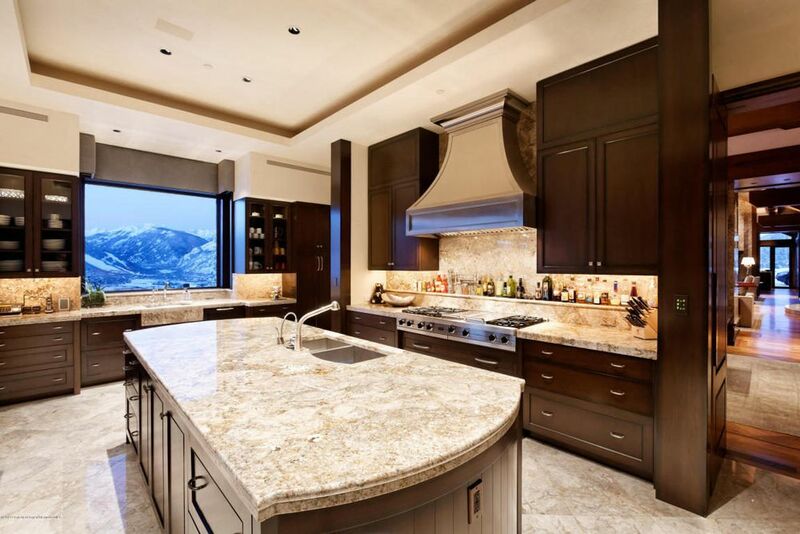 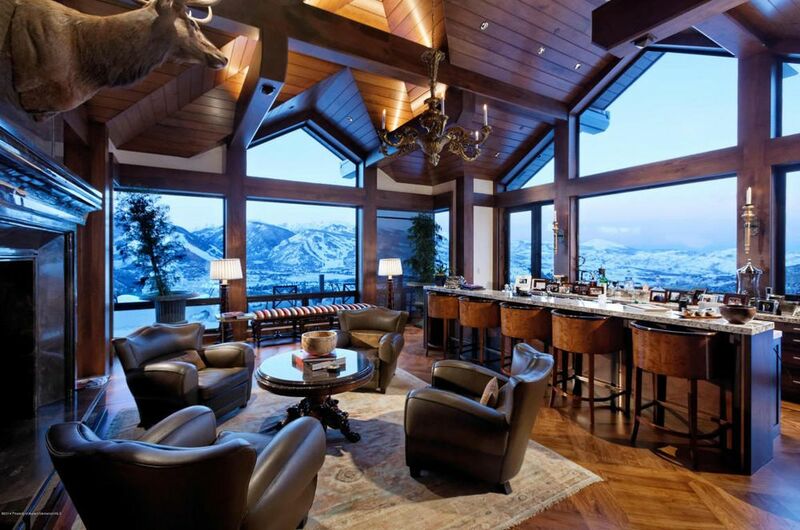 Sitting atop Aspen’s Red Mountain this nearly 17,000 square foot home boasts every extravagance of an elite Aspen Home. 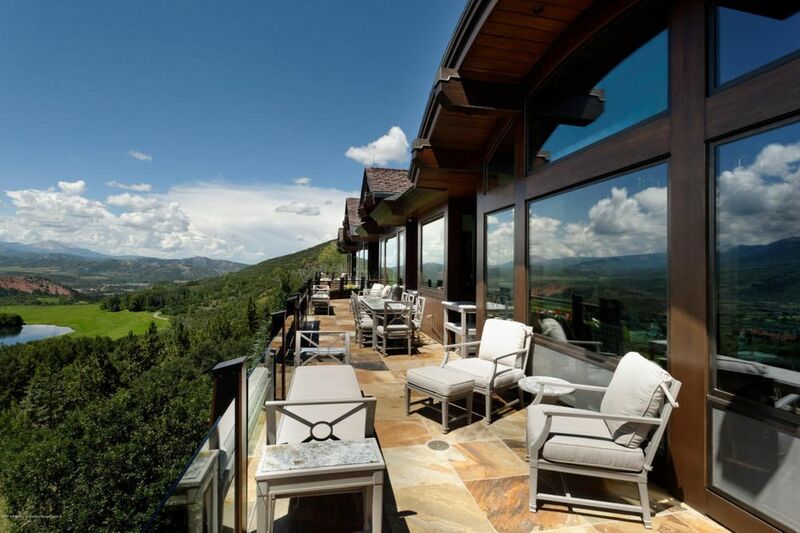 The Summit House includes seven bedrooms, seven bathrooms, and four half-baths. 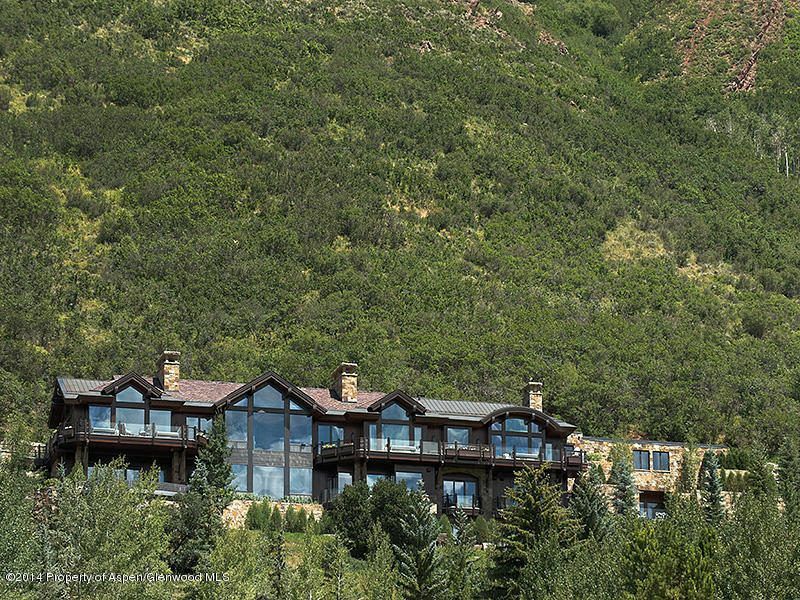 Situated on 3+ acres, no homes can be built above the Summit House, making this the most exclusive and private home on Red Mountain. 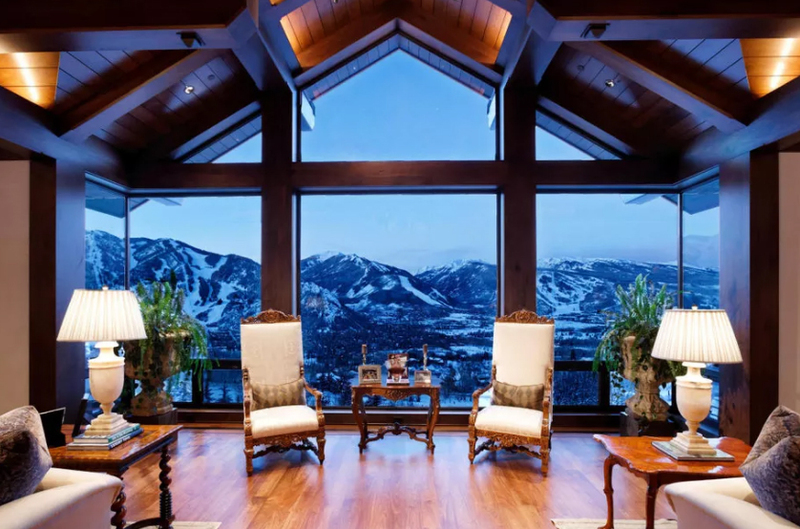 The design includes two elevators, an ‘adult playroom’, club room, formal dining, formal living, upper lounge and infinity pool with views of Aspen Mountain. 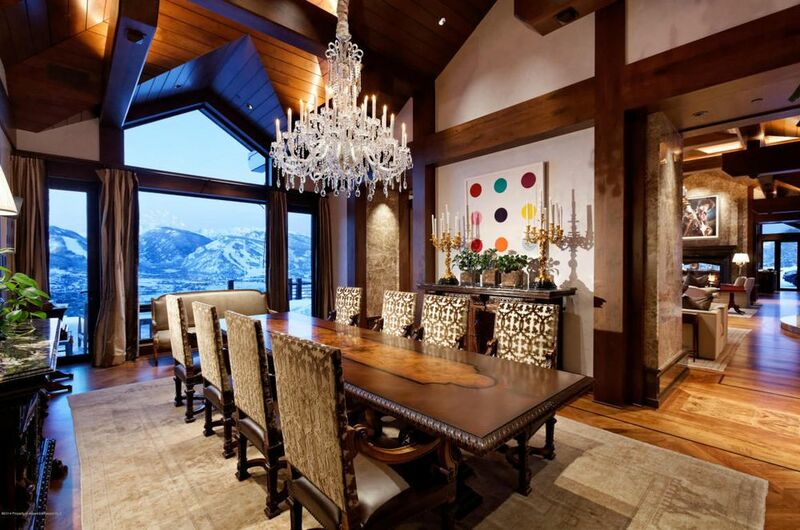 Recently listed for $65 million, the home has acquired national acclaim. 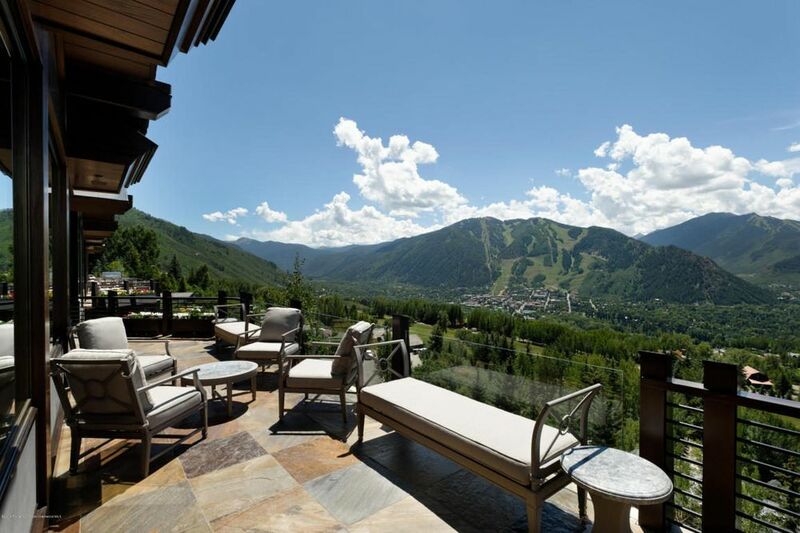 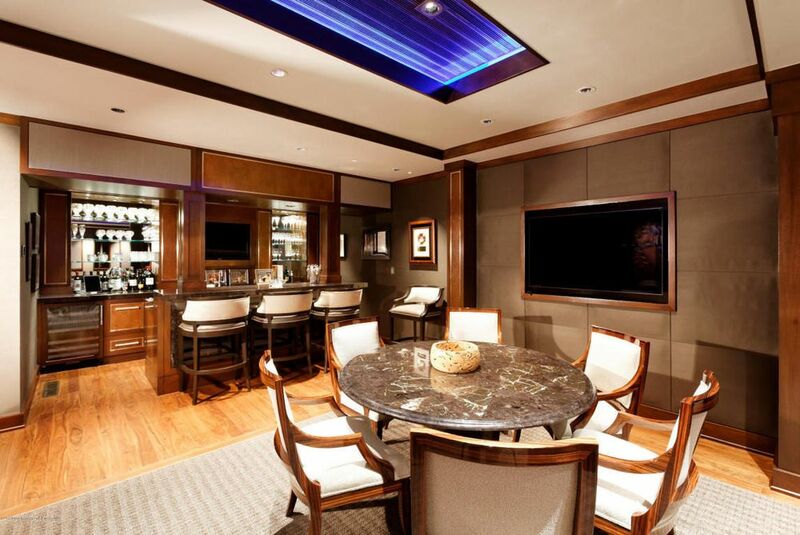 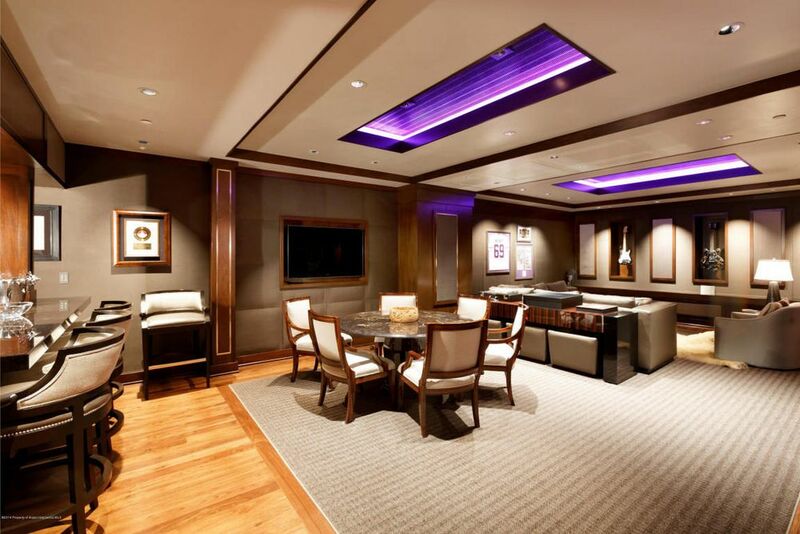 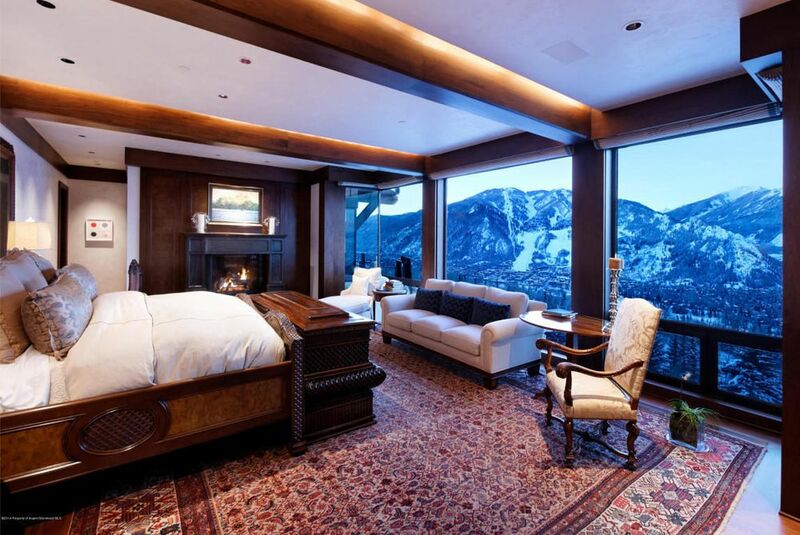 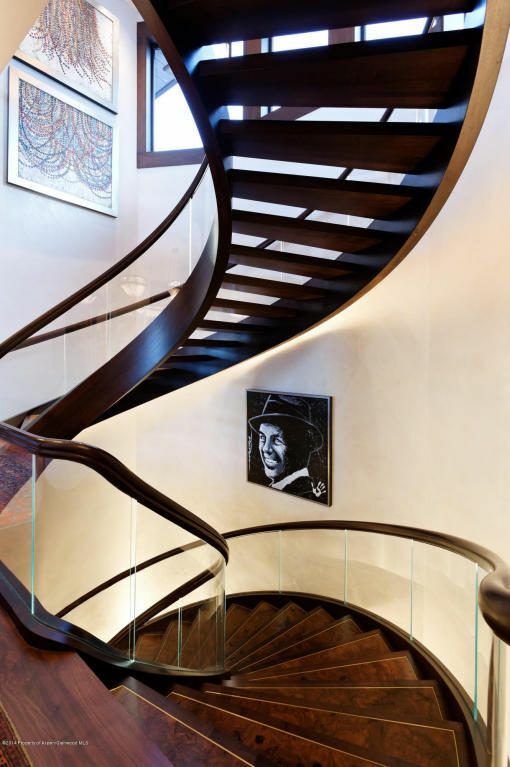 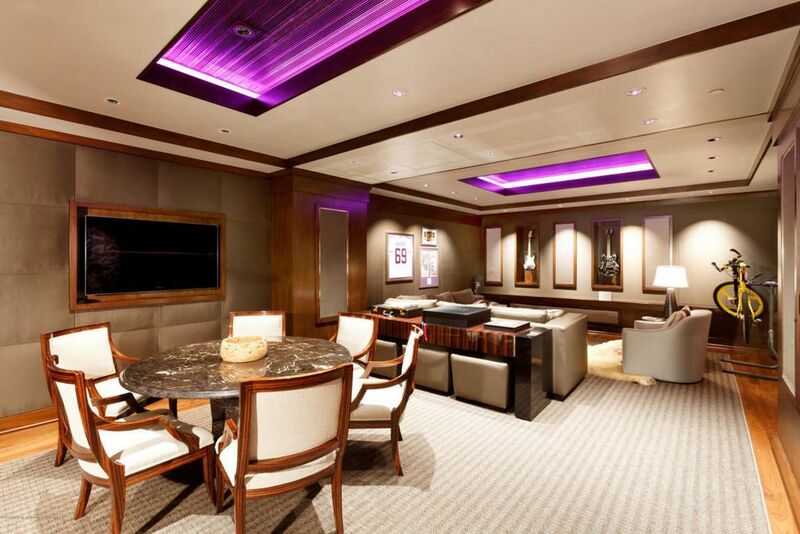 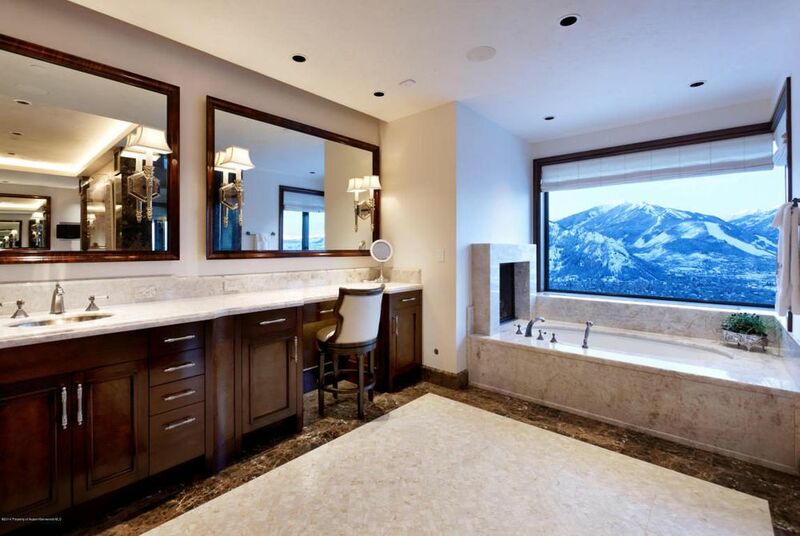 We are proud to have been the designers of such an extraordinary home in Aspen.